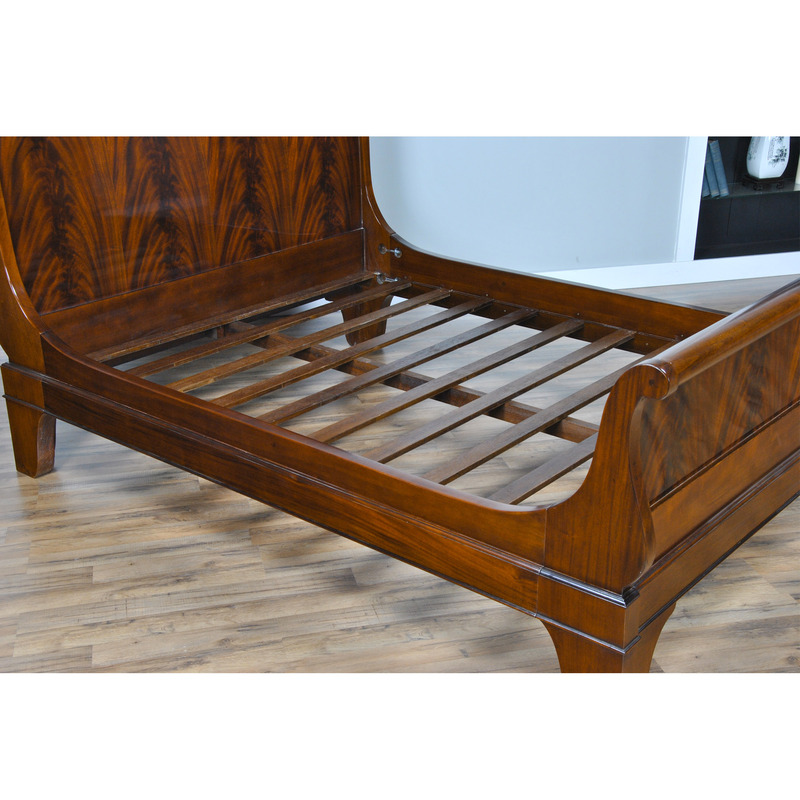 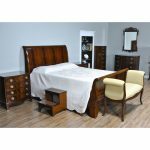 This is Niagara Furniture’s Mahogany Queen Size Sleigh Bed. The bed features a great quality solid mahogany frame along with the finest quality veneered panels which combine to form a sleek and elegant design that will compliment any decor. 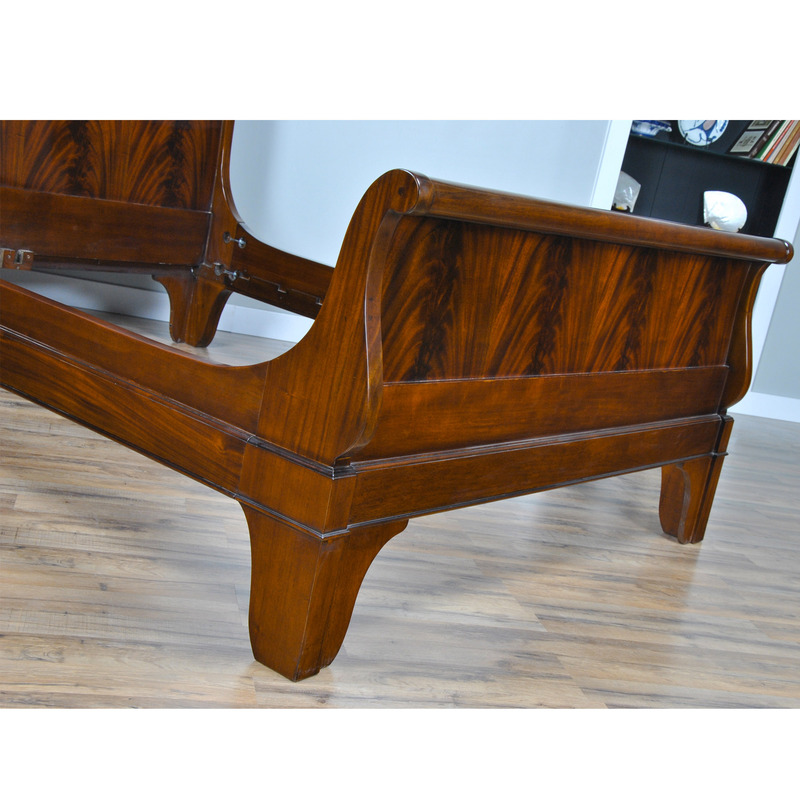 Also known as a platform bed this bed will fit into almost any existing decor. 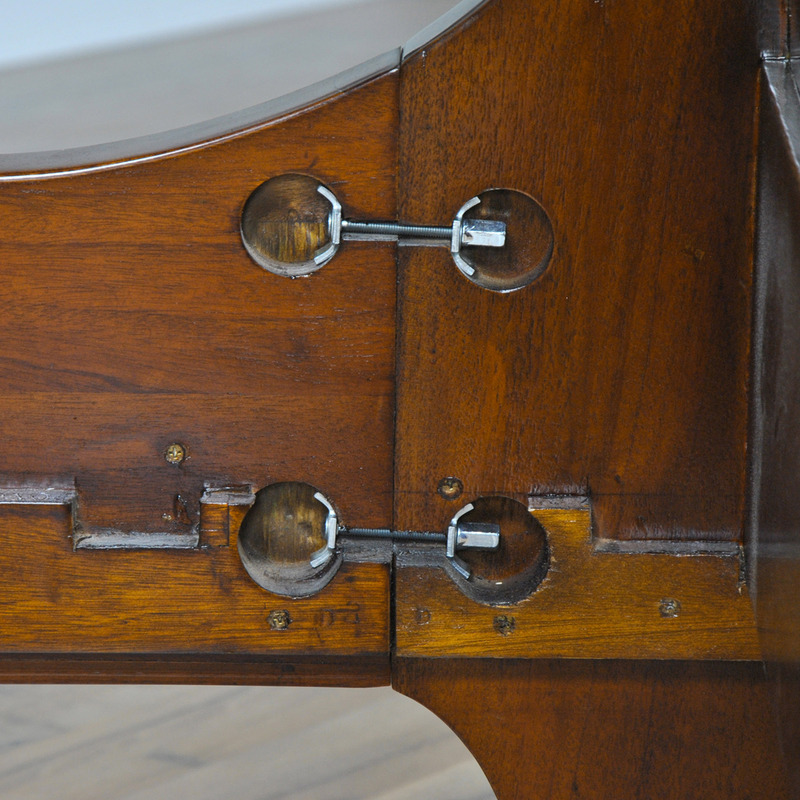 Easy to attach connectors keep the rails firmly in place and cross pieces help support your boxspring and mattress. 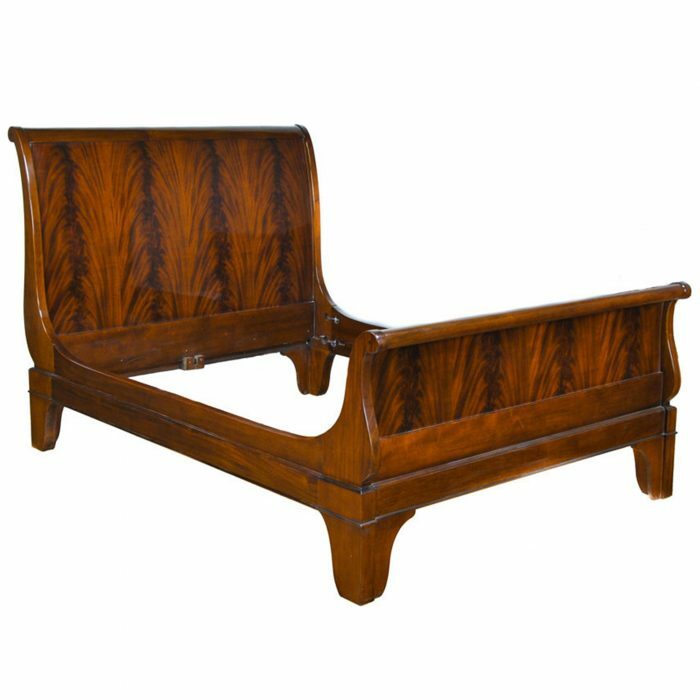 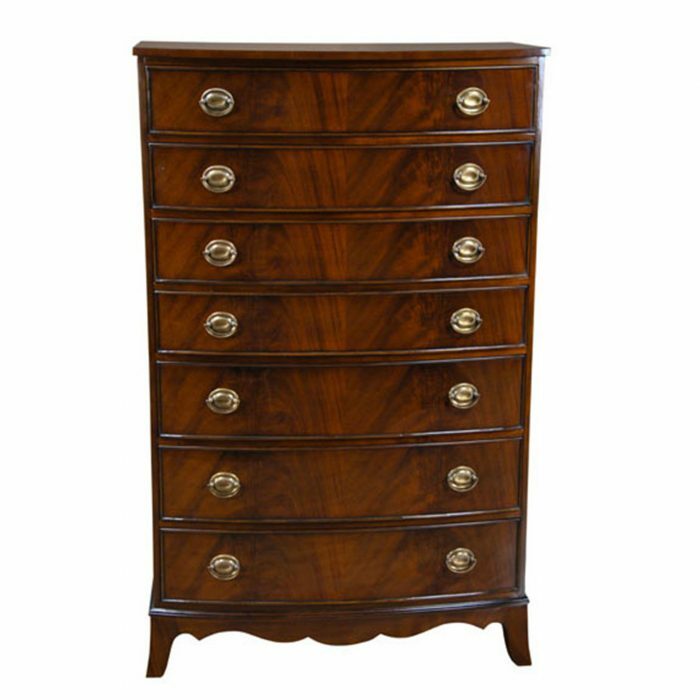 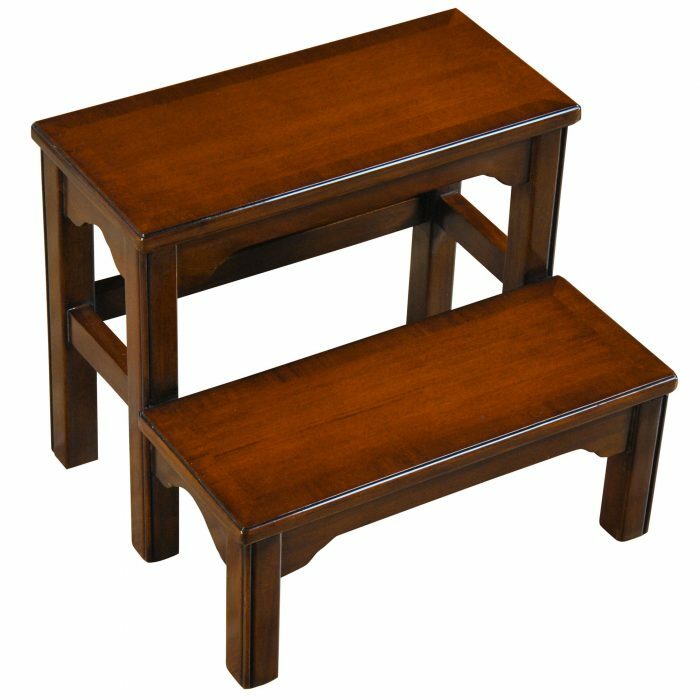 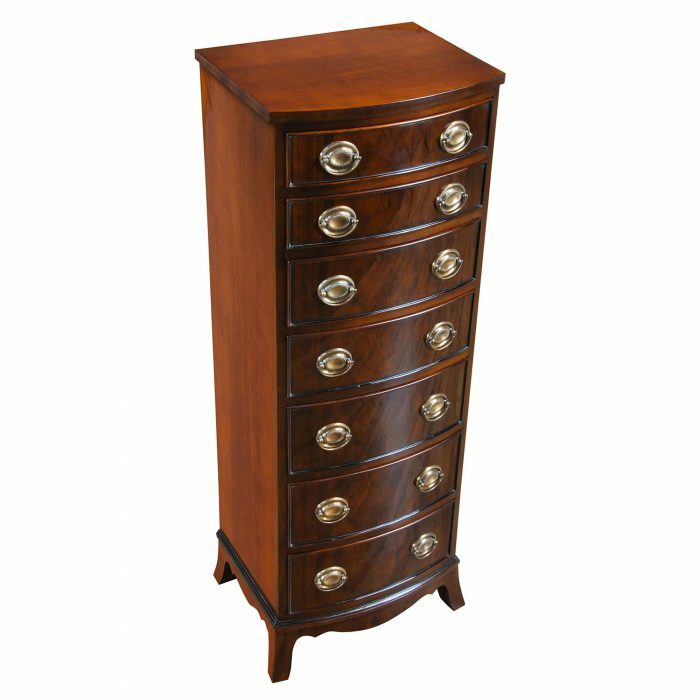 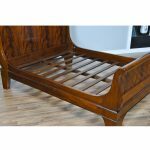 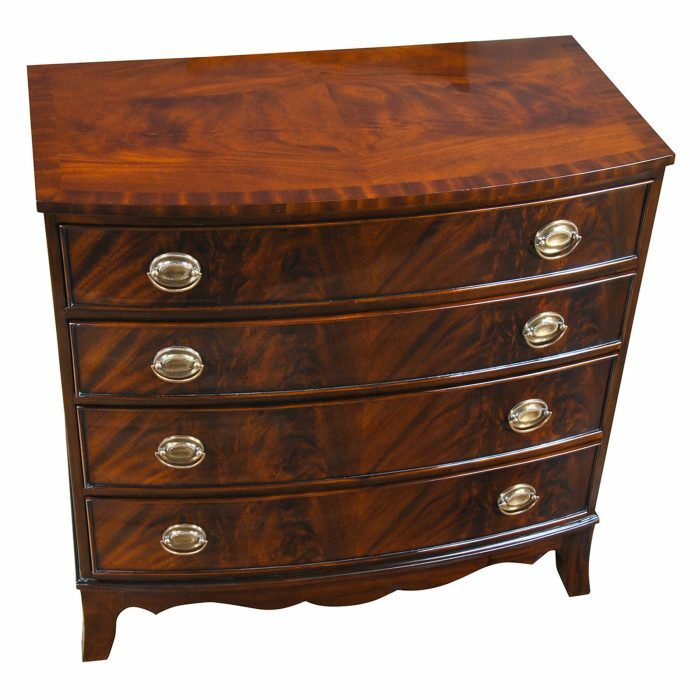 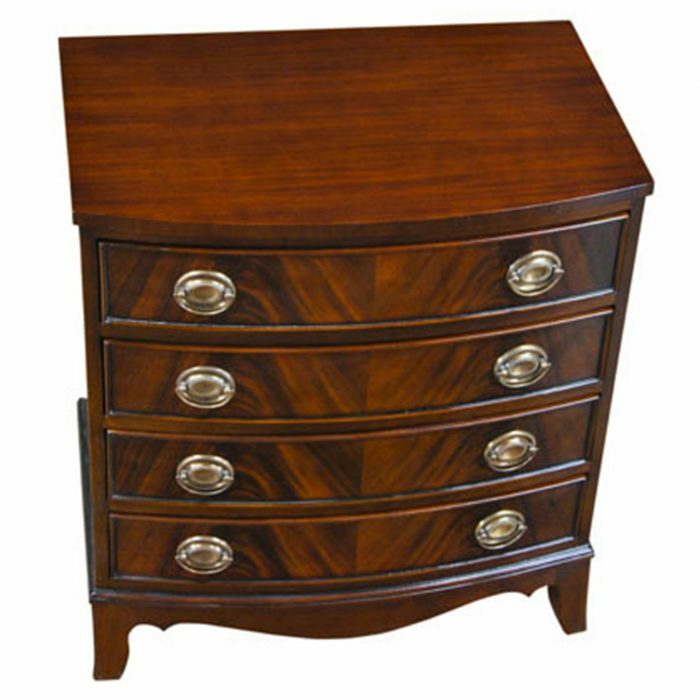 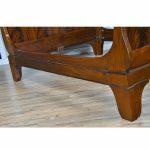 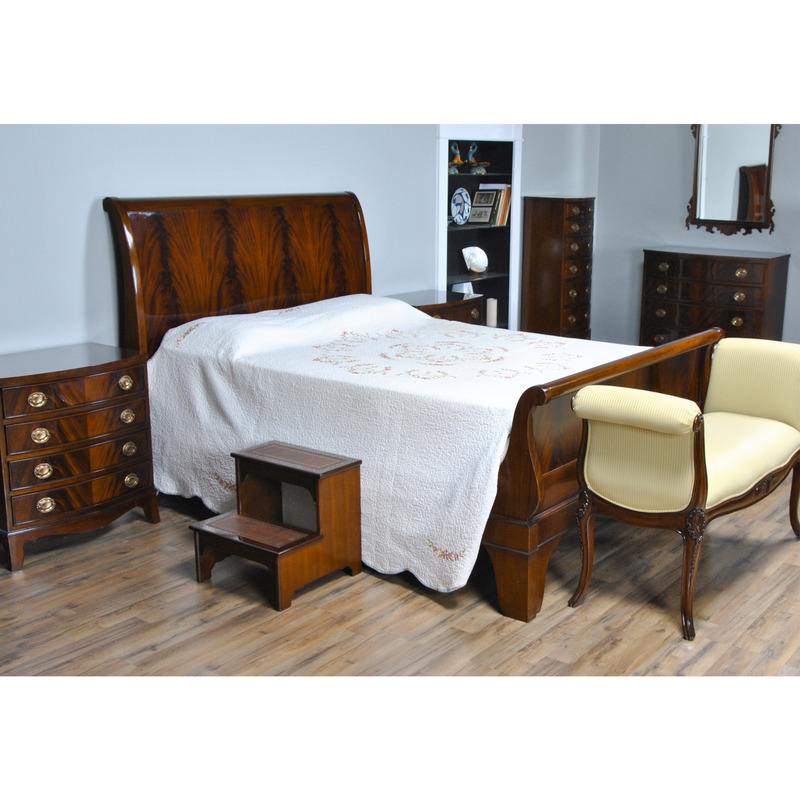 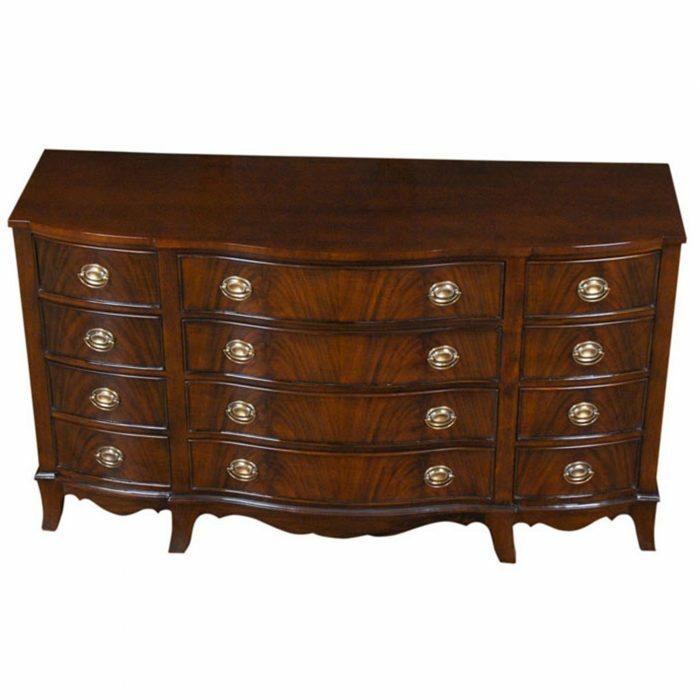 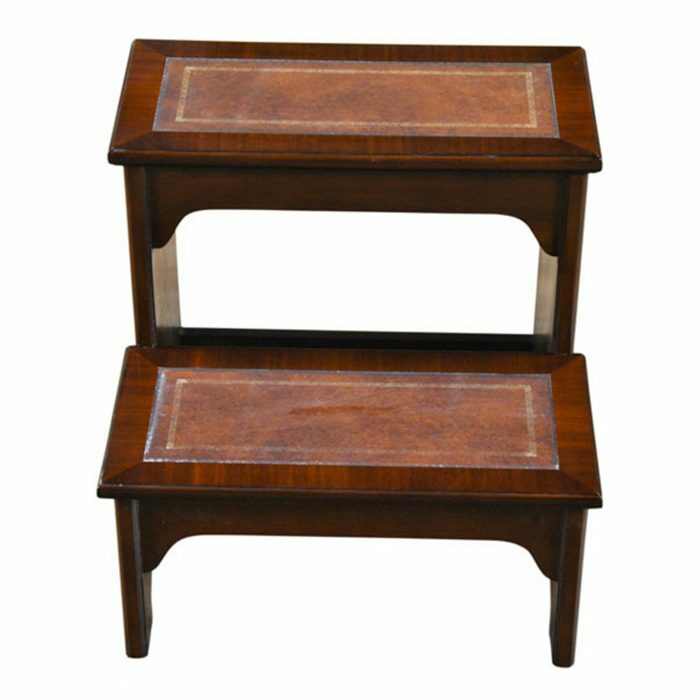 Please see the “Related Products” section below for matching case pieces that compliment our Queen Size Sleigh Bed. 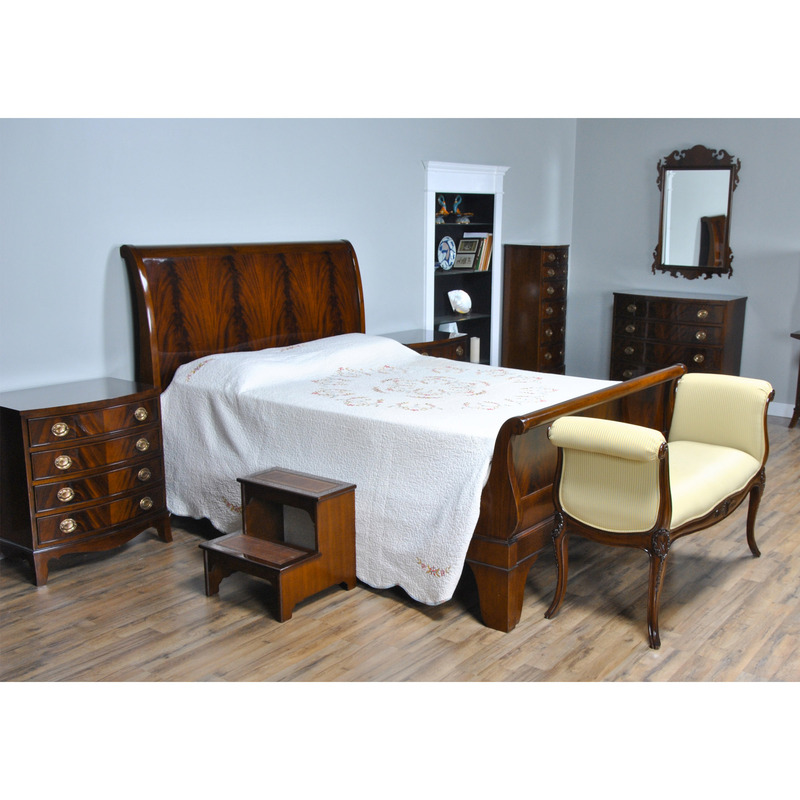 You can choose any number of items to create your ideal bedroom setting.